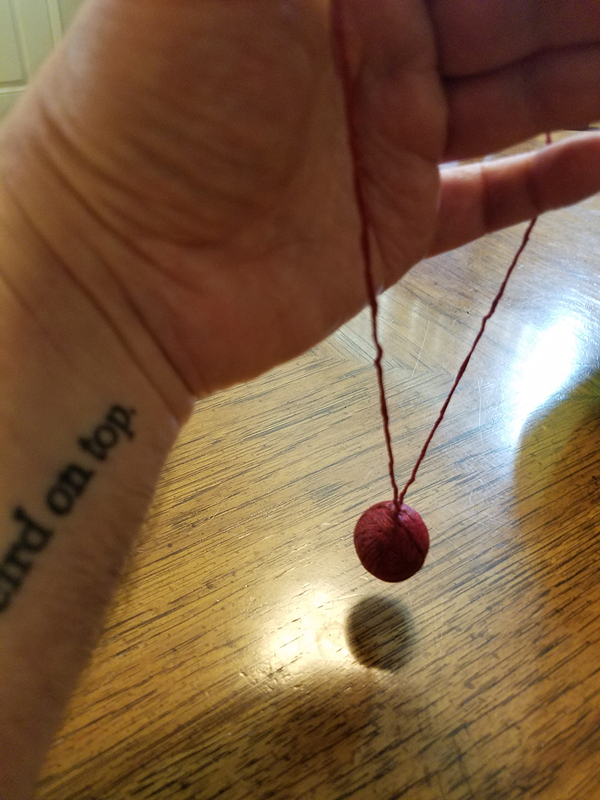 A Jackball (aka a Master Hand) is a unique, contained spell produced by slowly working and wrapping a mix of roots and minerals, a petition, and personal concerns within wax and thread or cord. We take our time assembling one, talking to the ingredients and passing everything through Sweetgrass smoke while it is methodically transforming into a ball. 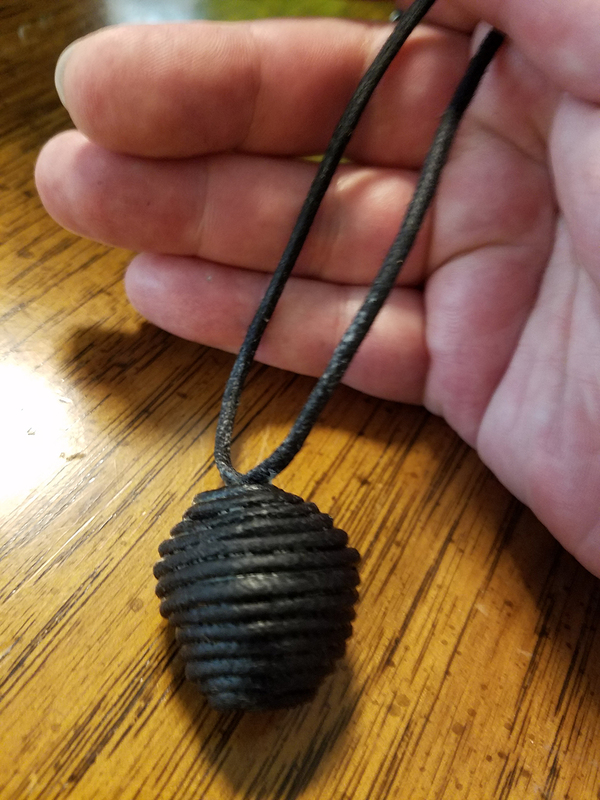 The jackball is traditionally kept close to you and worn on the body. The spell is focused on various powers and can be a great source of empowerment, success, prosperity, and protection. If worn and treated with love and dedication your jackball’s power will continually grow with time. It can also be used for compelling work—both attracting and repelling—by the owner (think of using it as you would a wand) and for personal divination. 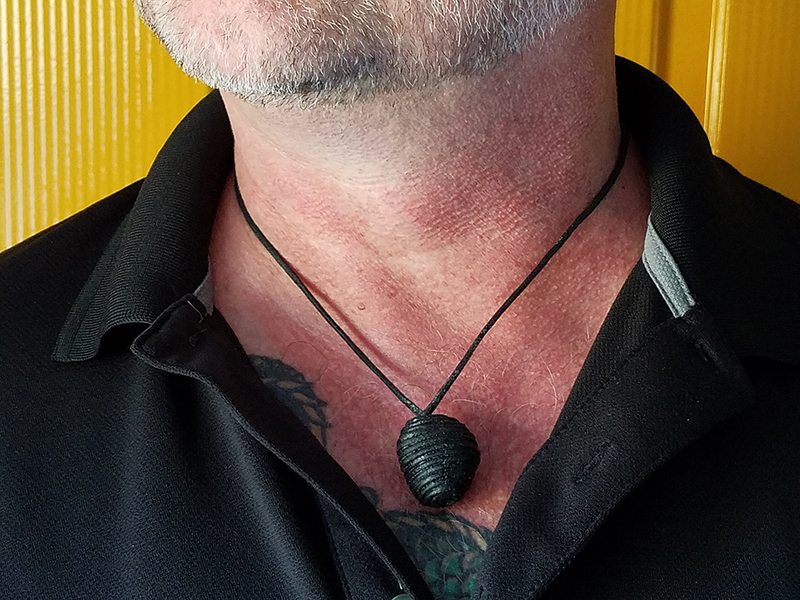 We can create your custom jackball for $100 which includes creating and wrapping your jackball with your personal concerns and consultation as to its care. 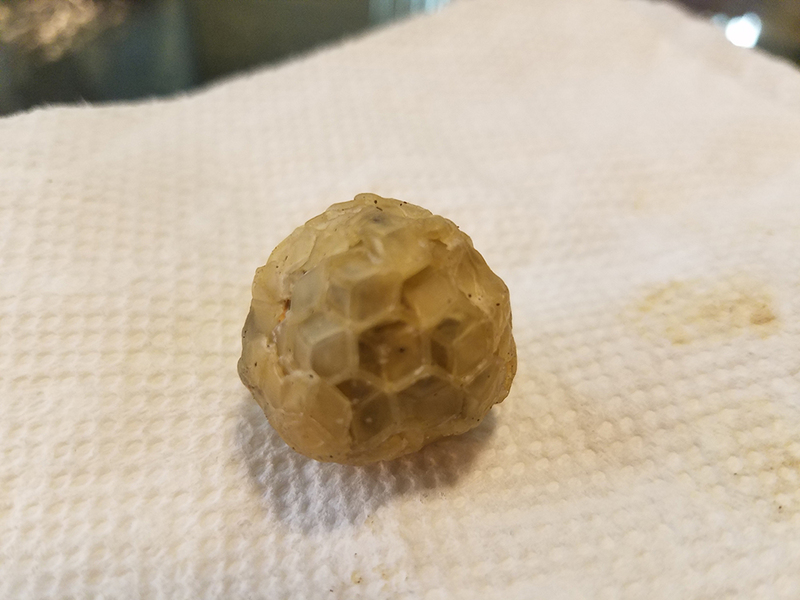 Your jackball will include beeswax, John the Conqueror root, Little John to Chew root, Lodestone, Master root, Pyrite, Sampson Snake root, Southern John root, red thread or black cord, and a red flannel bag to carry it in. We will help you write a petition that you will then need to anoint with hair, spit, sweat, or urine and send to us. Sometimes results are fast and dramatic or large and sweeping, and sometimes the results are more subtle, less impressive, or take time to show. Sometimes it’s not doing what you think or want it to do or but what needs to happen. Prayer and spellwork do not substitute for medical or professional therapeutic services or real-world hands-on personal work needed for your condition or wish. 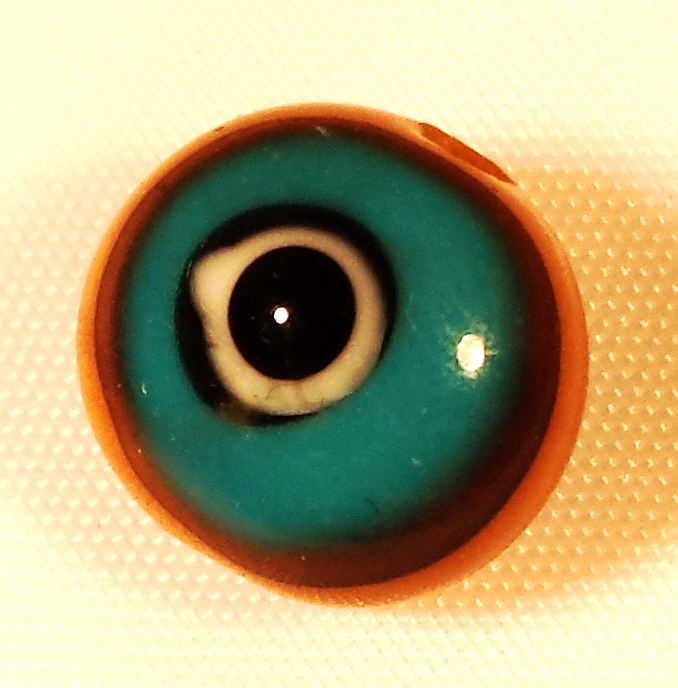 Your jackball spell is to boost your possibilities and enhance your chances. Do not eat or drink contents. No claims or promises are made.